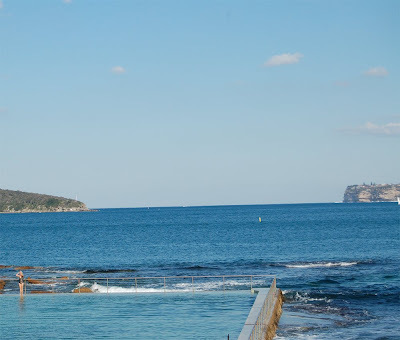 We spent a full week in Sydney. 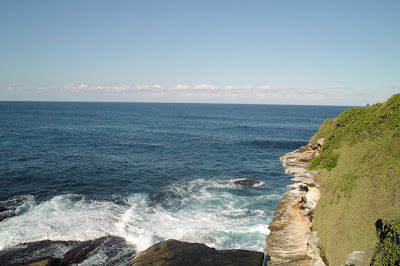 I really wanted to be there during the weekend so that we can experience the markets that Sydney is known for. 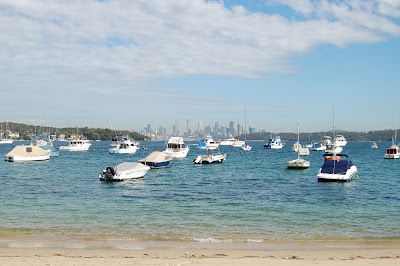 We managed to visit 2 of them, the Glebe Markets and the sightly more posh Paddington Market. 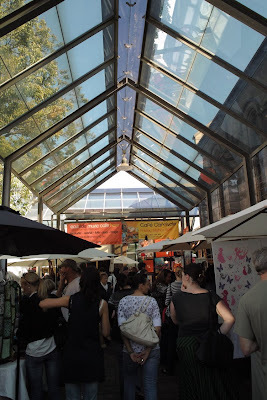 I loved the Glebe Markets where there were a lot of independent designers and crafters. One thing that I noticed was that booth owners did not want anyone to take pictures of their wares. This was obviously a letdown for me. One person even asked us to delete any pictures we just took. Even though I was able to sneak a few pictures here and there, I don't think it's right for me to post them here so images for this post will be few and a bit generic. I want to say though that I bought a very pretty necklace from lime lily. 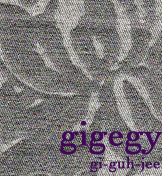 If you go to their site, you'll find a few images of their line. 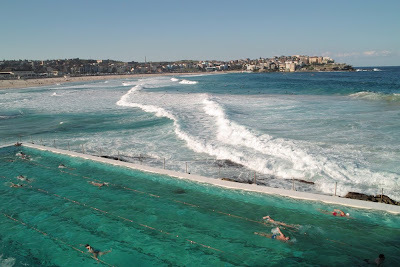 One more thing that Sydney's not short of are beaches. I was amazed at how clean the beaches are. The water is almost always crystal clear and the sand so fine and white. 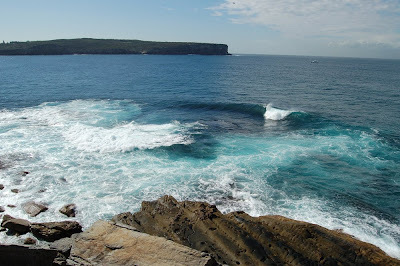 We visited Bondi, Manly and Watsons Bay. It was so nice to just hang out at the beach for a few hours to relax. That's something that we rarely do here in Northern California.